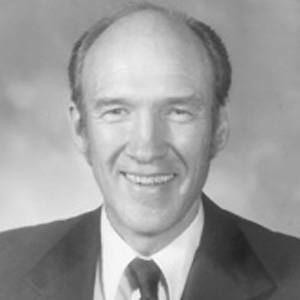 American republican politician who served as a United States Senator from Wyoming from 1979 to 1997. He served as both the Minority and Majority Whip while in the Senate. He graduated from the University of Wyoming with a Bachelor of Science degree and later with a Juris Doctor. He was a member of the Alpha Tau Omega fraternity. He became a Chairperson of the National Commission on Fiscal Responsibility and Reform in 2010. He married Susan Ann Schroll in 1954 and they had three children. He and Chuck Schumer were both United States senators.